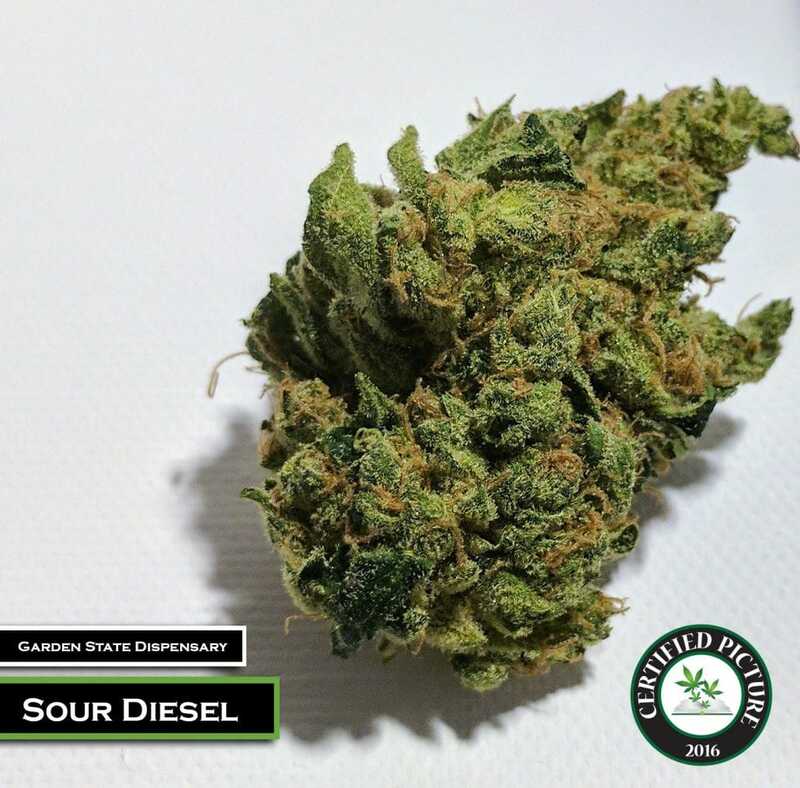 Sour Diesel, or Sour D, is one of the most well-known sativa dominant strains on earth. 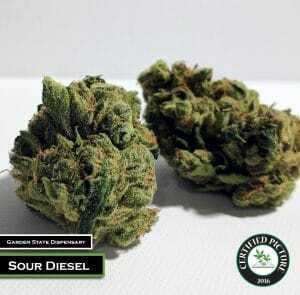 The cross between Chemdawg & Super Skunk was first bred in the early 90’s. 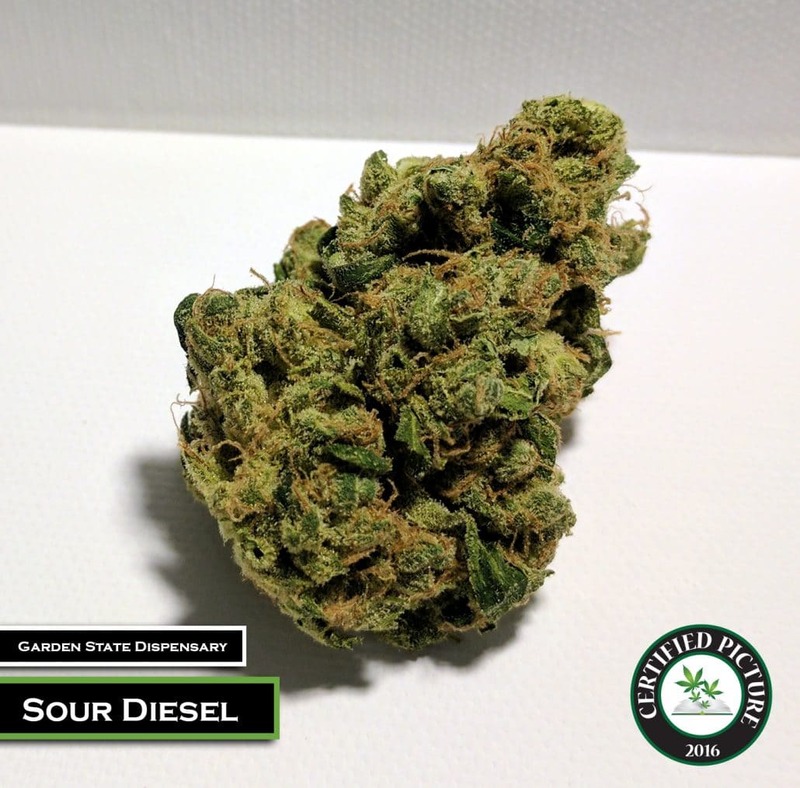 Just as the name and genetics would suggest this strain produces a pungent diesel-like aroma that can clear a room quickly (in a good way). Sour Diesel sativa dominance gives users a boost of energy while remaining clear headed. 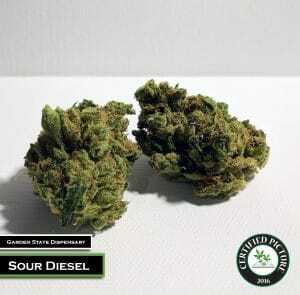 This strain is very popular among the medical marijuana community for its creative properties along with relief in depression, stress, and anxiety.